It starts with understanding. Our team of experts will put you through several tests that are geared toward understanding how your body specifically works. 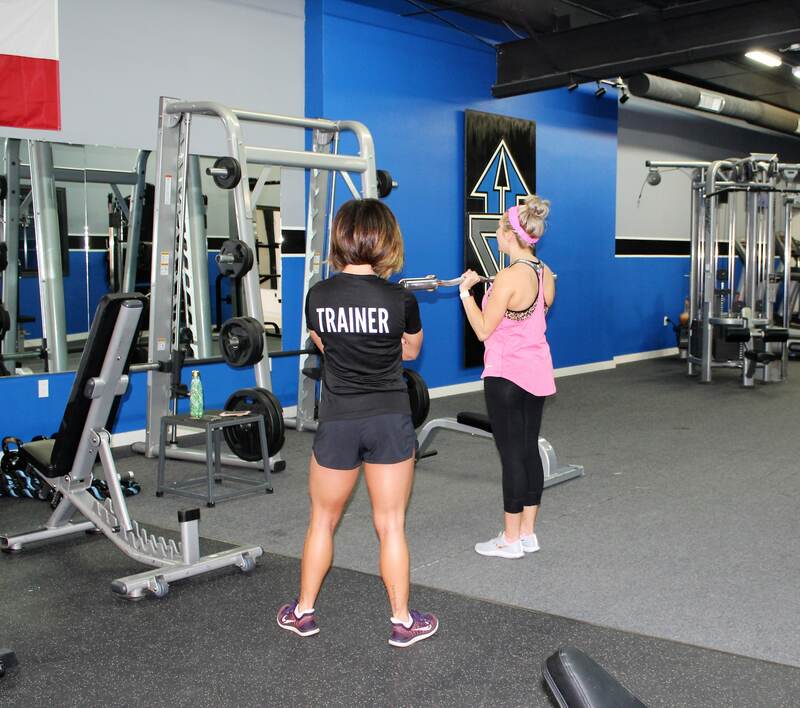 The results are poured over by our team that then distill a fitness plan tailored to how your body needs to be trained to achieve maximum results. “Train Smarter” is our way of us summarizing what we do effectively. Sadly the industry as a whole neglects several aspects of physical training that is focused on will provide incredible results. 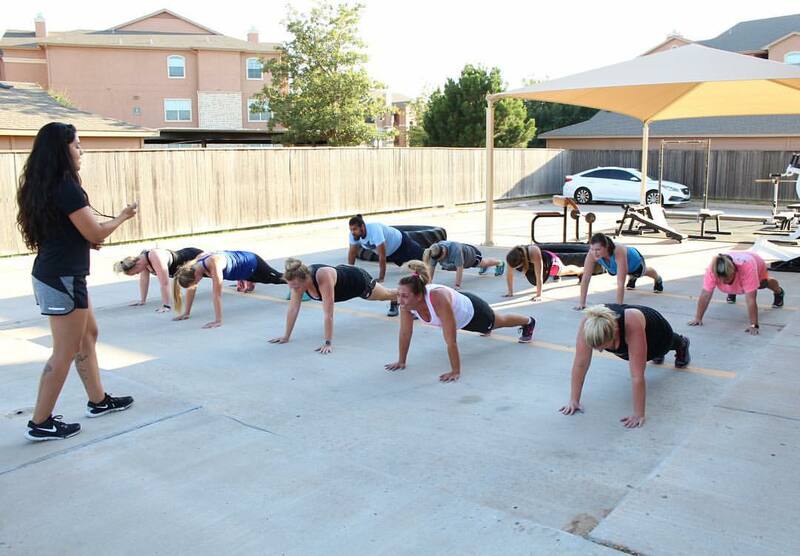 At Gunz Up Fitness we focus on the entire system of fitness. How you train matters, when you train matter, what you eat matters, how your body reacts to training matters, and so much more. When you Train Smarter you get to your goals quicker. Get a free fitness assessment! Enter your info and we'll get back to you on scheduling a free assessment.